Bitcoin, Altcoins, Crypto-Currencies, Digital Assets, Crypto-Funds: FREEMASON #DONALDTRUMP INSIDER ARTICLES! Can't say much by way of intro nor can say much at all at the moment nor even why not ... All that nothing said, as Tom Heneghan has increasingly quoted one of the unlikiest of sources (years after we occassionally started lol) ... herewith, FREEMASON DONALD TRUMP ... ? According to this report, with Britain already preparing for its 23 June referendum (aka Brexit) that could see this island nation leave the EU, and with many fearing that Europe is fast nearing an historic banking crisis, the news this past week that Trump was preparing for an assault against the private banking system known as the US Federal Reserve has left this economically collapsing continent in state of panic. Trump’s announced plans to attack this private banking cartel that has, for over a century, continually plunged the US (indeed the entire world) into needless wars and economic depressions so that its around 300 owner-partners could become the most powerful people on Earth, this report continues, includes his plan to conduct a full audit of them for the first time in their history, and to fire its present leader Janet Yellen. 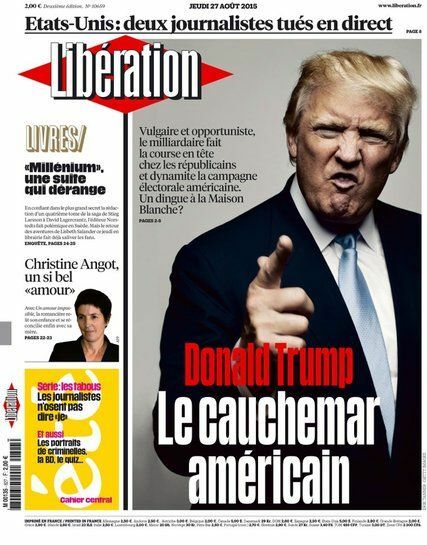 Equally terrifying for European leaders regarding Trump’s “master plan” to rebuild America, this report notes, was his also stating this past week that it was impossible for the US to default on its debt, no matter what he did, because his nation could print all the money it wanted to. Kremlin financial experts note in this report that Trump is correct in saying this as global economic markets typically don’t worry about the US running out of money because it can print all it wants, as opposed to country like Greece that cannot be it uses the Euro. 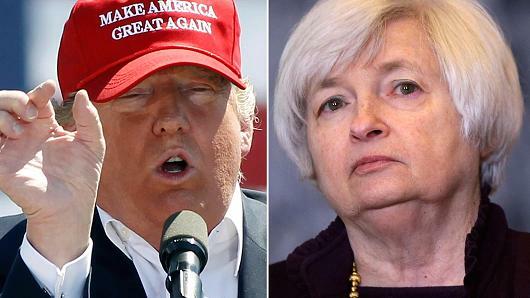 Trump’s anger against the Federal Reserve (indeed Russia’s too), this report continues, began in 2011 when the US Government Accountability Office (GAO) discovered, during a partial audit, that this private banking cartel had secretly lent to European banks and corporations a staggering $16 TRILLION of the American peoples money—while at the same time tens-of-millions of these US citizens were thrown out of their homes and jobs so these oligarchs could get even richer. 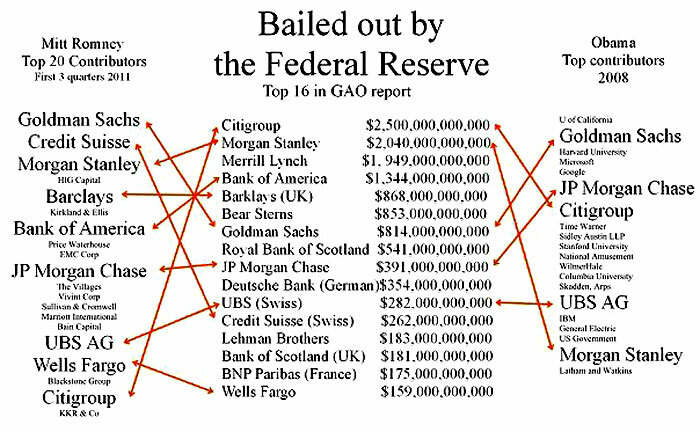 Important to note, this report says, is that after the shocking 2011 discovery by the GAO of what the Federal Reserve had done, their audit was ordered stopped by the Obama regime—after which US Senator Rand Paul introduced a bill in Congress to order the audit be conducted, but that was defeated by forces loyal to both President Obama and Hillary Clinton. With the Federal Reserve cartel, also, itself owning nearly $4 TRILLION of the US government’s debt and mortgage securities just two years ago (as the American people continue to suffer), this report further notes, Trump’s “master plan” to destroy these private bankers is mirroring the, likewise, plan against these oligarchs launched on 5 June 1963 by President John F. Kennedy five months before he was assassinated. This report explains that Trump’s “master plan”, if successful, would eliminate all US obligations to the Federal Reserve to pay these banking oligarchs the $20 Trillion they’ve, in fact, stolen from the American people, thus lowering that nation’s debt from its current amount of $19 TRILLION, to them afterwards having a $1 Trillion surplus. 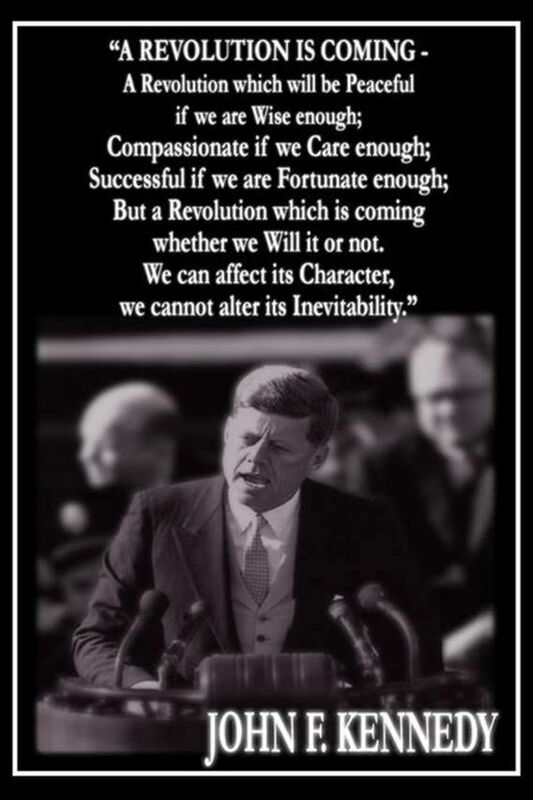 During the year of 1963, President Kennedy began a series of Executive Actions to take back control of America’s money (and monetary policy) from the Federal Reserve that included his ordering the US Treasury to begin printing money again (something it hadn’t done since 1913) and issuing Executive Order 11110 authorizing some of this official government (not Federal Reserve) currency to include certificates backed by silver. 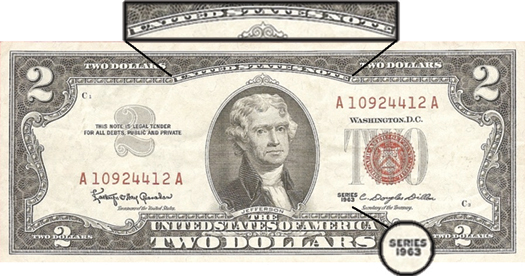 The critical importance of President Kennedy’s actions, this report says, lie in his following the Coinage Act of 1792 that established the silver dollar as the unit of money for the United States, and instituted the death penalty if anyone tried to debase it. However, in barely less than a decade after President Kennedy was assassinated, all of his efforts to free the American people from the economic stranglehold put on them by the Federal Reserve (and following, exactly, the US Constitution) were undone by his two predecessors—President Lyndon Johnson, who singed the Coinage Act of 1965 smashing the American founding father’s Coinage Act of 1792, and President Richard Nixon, in 1971, who shocked the world by ending America’s obligation to pay its debts in gold. This report concludes by noting that should Trump’s “master plan” be successful, all current debt obligations of the US government would “disappear/evaporate” instantly leaving the private Federal Reserve banking oligarchs responsible for them, but which they couldn’t pay because the US government wouldn’t give them anymore of their taxpayers money. And to those nations, corporations, institutions, etc., holding this debt, the “plus/upside” would be Trump’s returning America’s money to soundness based on gold that without the Federal Reserves constraints is worth $40,000 an ounce—and, perhaps, makes it more understandable as to why China has been on a massive gold buying streak, and just this past January, Russia became the world's largest buyer of gold. What do they know that we don’t? That’s the question we’re working on finding the answer for, stay tuned. May 10, 2016 © EU and US all rights reserved. Permission to use this report in its entirety is granted under the condition it is linked back to its original source at WhatDoesItMean.Com. Freebase content licensed under CC-BY and GFDL.